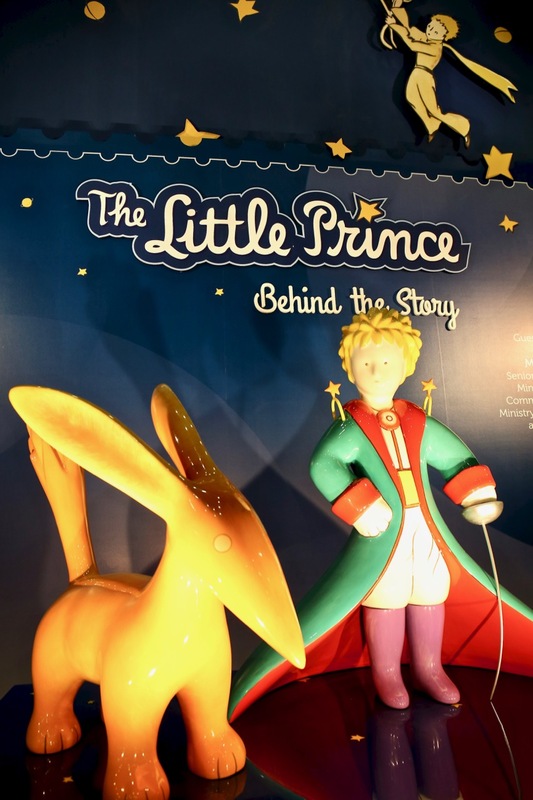 The Little Prince is now in Singapore! 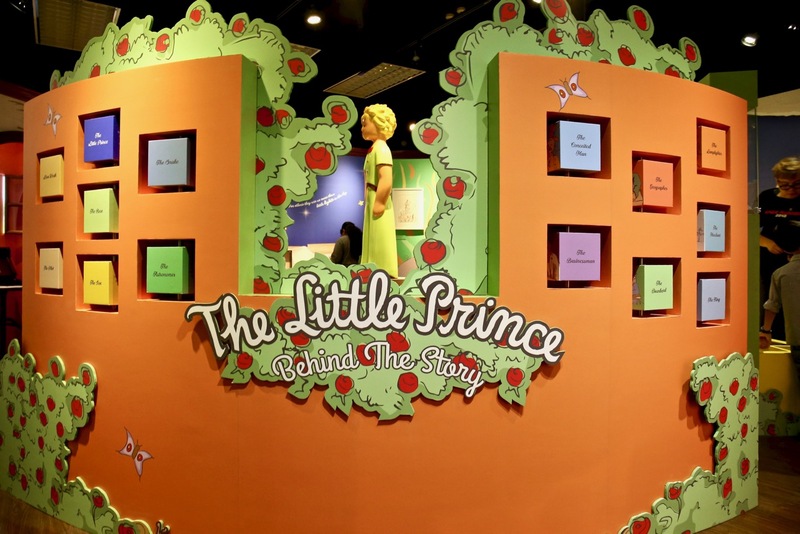 - TGH Photojournalist Portal/Blog The Little Prince is now in Singapore! The Little Prince is in town, have you heard of him? At the back of my mind, who is this “Little Prince”? Is he a royalty? Is he a real person or is he fictional? 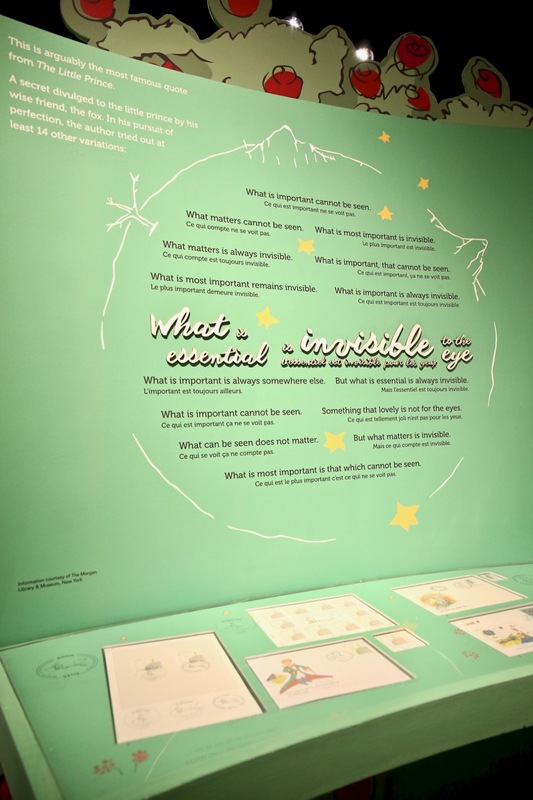 Prior to visiting The Little Prince: Behind the Story exhibition at the Singapore Philatelic Museum, that were some of the questions that occupied my mind. 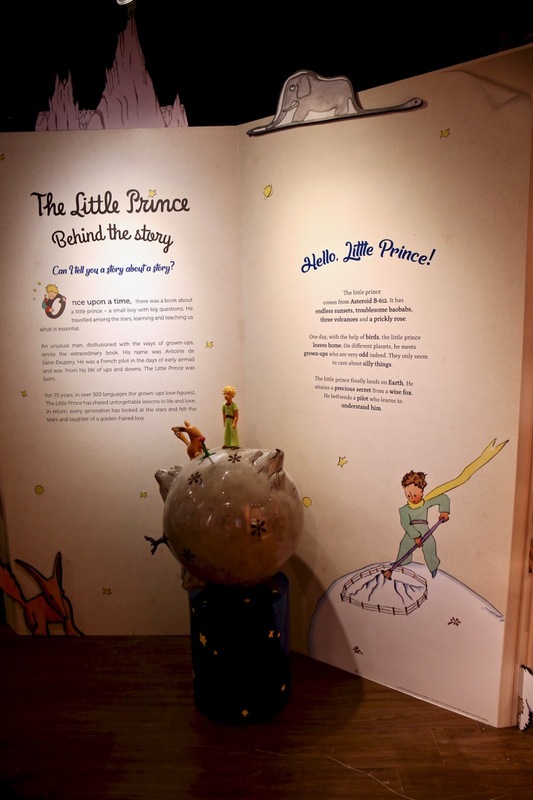 Upon entering into The Little Prince: Behind the Story exhibition, I was brought into another world (of fantasy, travel, adventure and writing), just as what the author, French aviator Antoine de Saint Exupery would want to open it to and share with his readers, whether you are a young child or an adult. I read this quote before, it’s famous and well-quoted. Now, I know where this quote comes from, it’s taken from one of the world’s most widely read books – “The Little Prince (Le Petit Prince)”, written by French aristocrat, writer, poet and pioneering aviator, Antoine de Saint-Exupery (1900 – 1944). 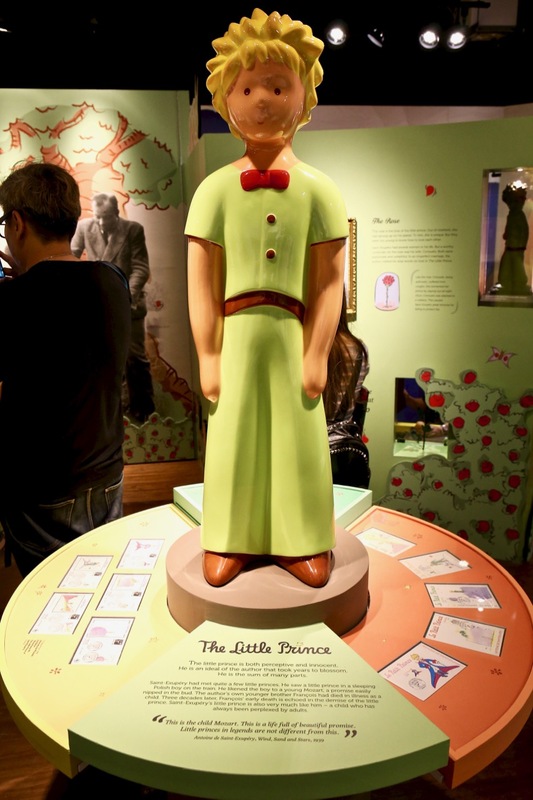 As I entered into The Little Prince world at the Singapore Philatelic Museum, I became curious and wanted to know more about Antoine de Saint Exupery and his book “The Little Prince”. When I was a young kid, I love to read, I began to ask myself, where was this book when I was young? Would this book make an even greater impact on me as a traveler, photographer and writer? During my research on Antoine de Saint-Exupery and on his book The Little Prince, I discovered that this book is the world’s most translated book (300 languages) and sold almost 200million copies worldwide since it was first published in 1943. 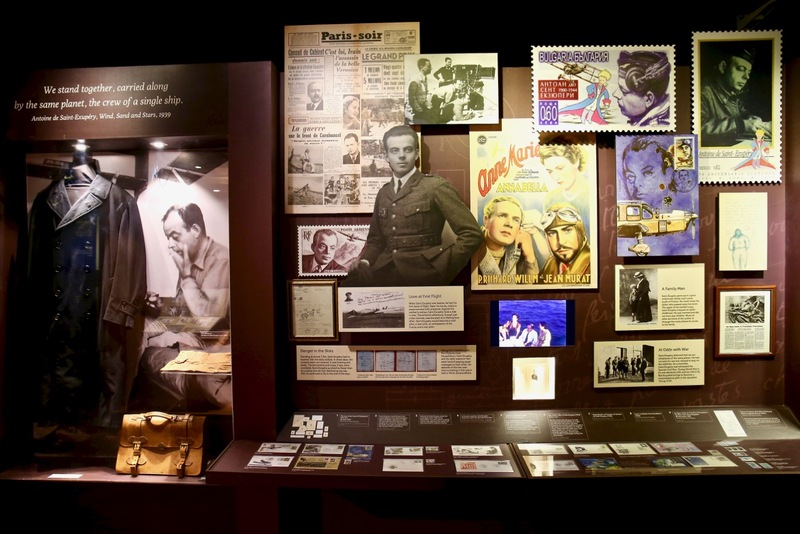 This year 2018, marks the 75thanniversary of this world famous French classic book and Singapore Philatelic Museum has a new exhibition dedicated to Antoine de Saint Exupery and his book The Little Prince in this exhibition titled “The Little Prince: Behind the Story”. A really amazing exhibition presented by the Singapore Philatelic Museum that goes beyond stamps, philatelic materials and artefacts, the stories behind The Little Prince story are the ones that are invisible to the eye, yet can be felt when you visit, feel and connect with his works, travel and adventures, perfectly in tune with Antoine de Saint Exupery writings. When I was chatting with Ms Tresnawati Prihadi, General Manager, Singapore Philatelic Museum, she highlighted to me on the number of institutions and organisations that were involved in making this exhibition so enriching and amazing, through the precious loan of items from their collection. Well … It’s time for me to enter into the world of The Little Prince. He hails from Asteroid B-612, one day he leaves home and visit different planets, meeting different grown-ups who are very odd, before landing on planet Earth, The Little Prince is searching and seeking, what is he looking for all this while? Thereafter, The Little Prince befriends a pilot who learns to understands him, on why and how he sees life/human beings/things in certain angles and perspectives. Entering into the world of The Little Prince, this is like The Little Prince beckoning me to continue walking, “Come on in, don’t be shy!”. 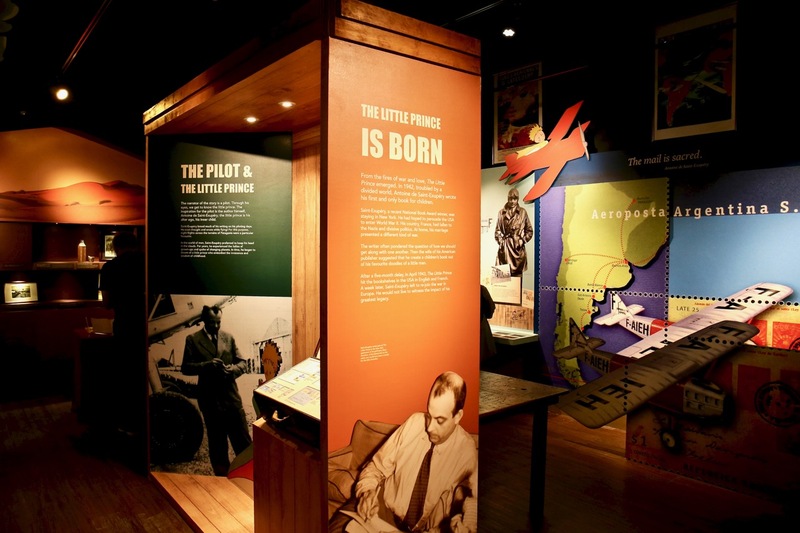 Walking through the history and real life stories of Antoine de Saint-Exupery, he is more than just amazing, he is an inspiration. Entering into another world, probably the real world of the Little Prince, there is a garden of roses where we can meet the different types of grown-ups in The Little Prince world. This is probably the fictional and fantasy world that maybe every human being dreams of and wants to live in. On a very personal basis, The Little Prince opened up my world of fantasy, reading, photography and travel writing into another dimension. The stories of Antoine de Saint-Exupery are an eye-opener, an inspiration to me, as a traveler, photographer and writer. He has also infused his teaching/quote inside my heart and soul, to see and feel with my heart, that I am unable to see through my eyes, something that I hope to apply them into my photography, travel and writing. This June school holiday season, it’s Children Season! Parents, time to bring your children down to Singapore Philatelic Museum for an educational and fun time at the exhibitions. 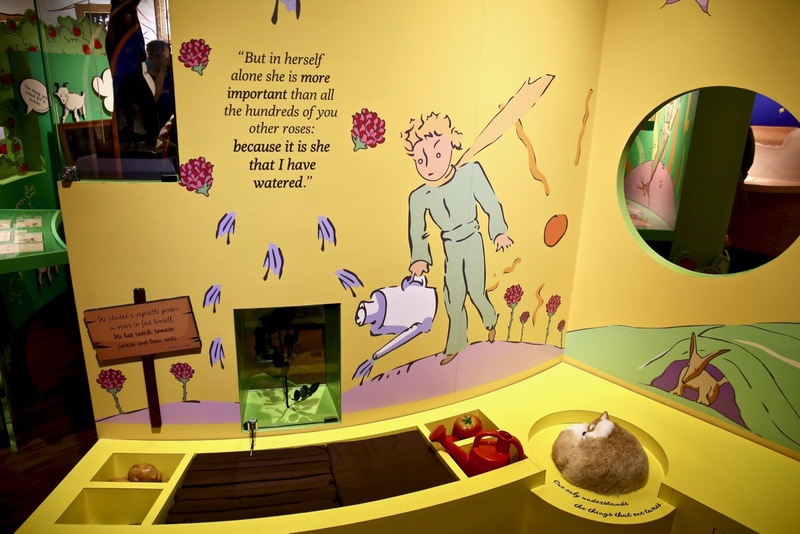 The Little Prince exhibition is perfect for the children to learn about world history, stamps, international airmail services, as well as to explore a world of their own, to be inspired in seeking and building their own journeys ahead, through universal themes of courage, dedication, love and hope. 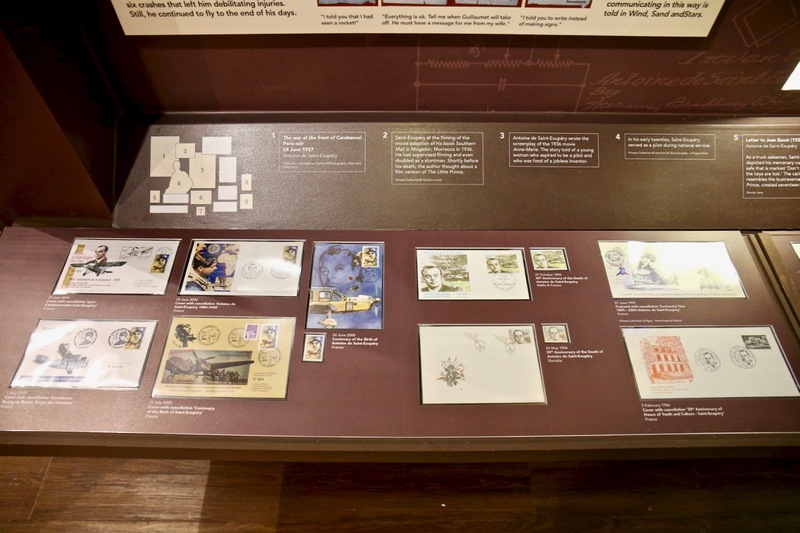 For this June school holidays, the Singapore Philatelic Museum has exciting programmes for young children, for more information and details, visit their website!